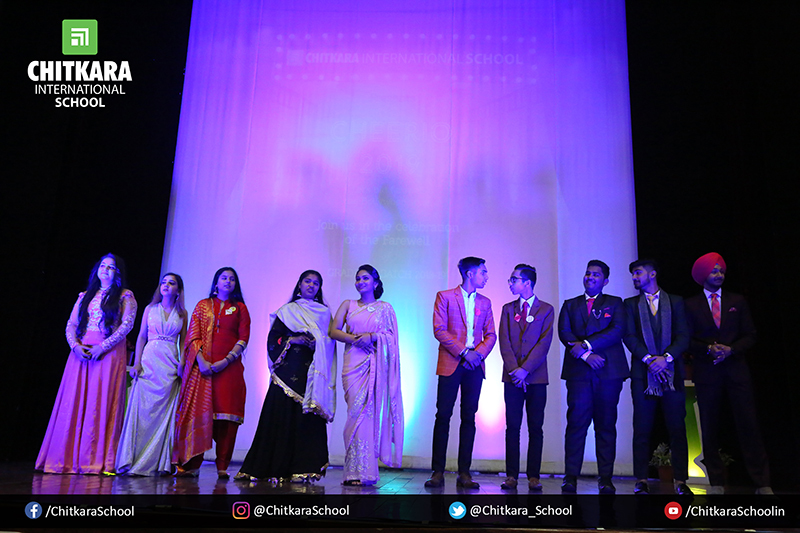 The school farewell is indeed one of the most emotional days of one’s life. 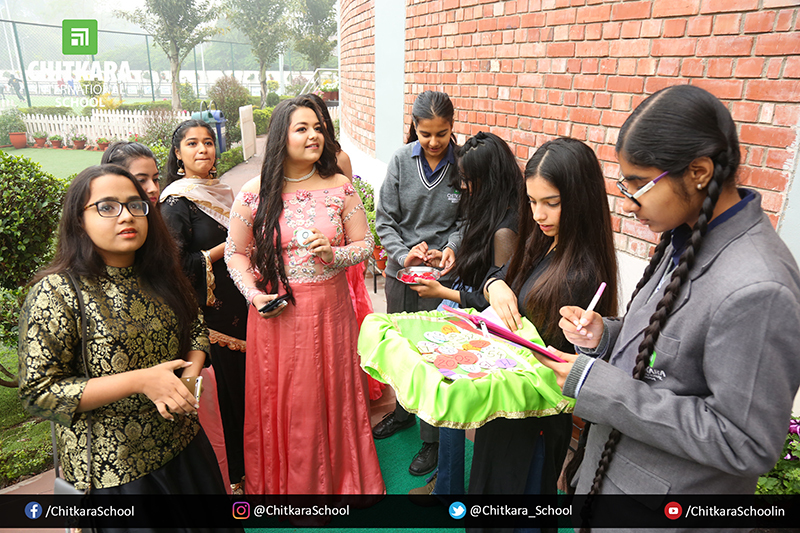 The happiness of stepping into a new world is mixed with the sadness of leaving behind your friends & a carefree life. 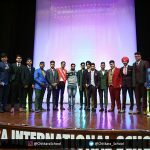 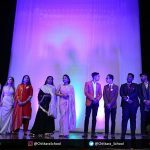 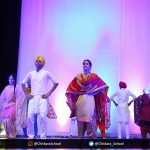 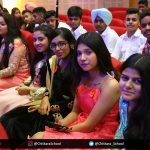 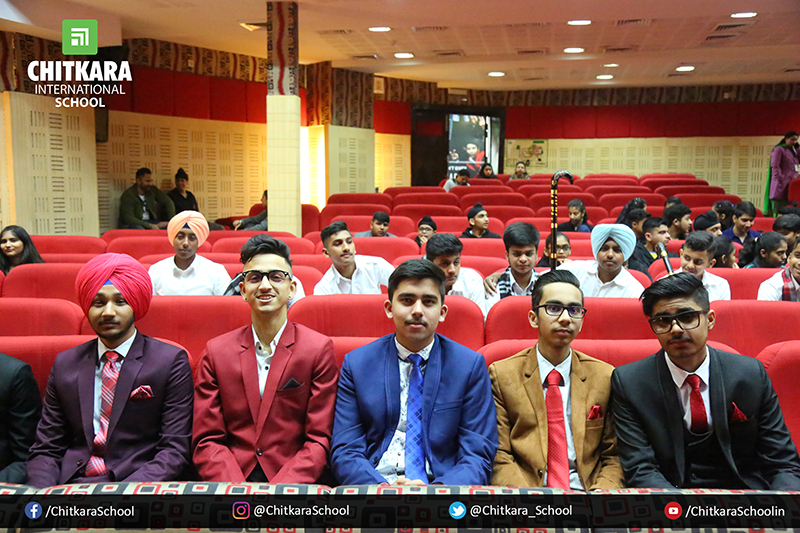 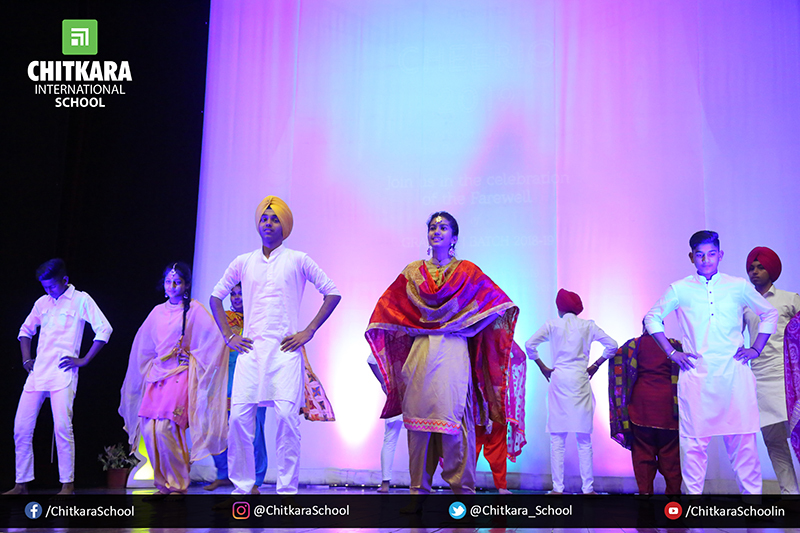 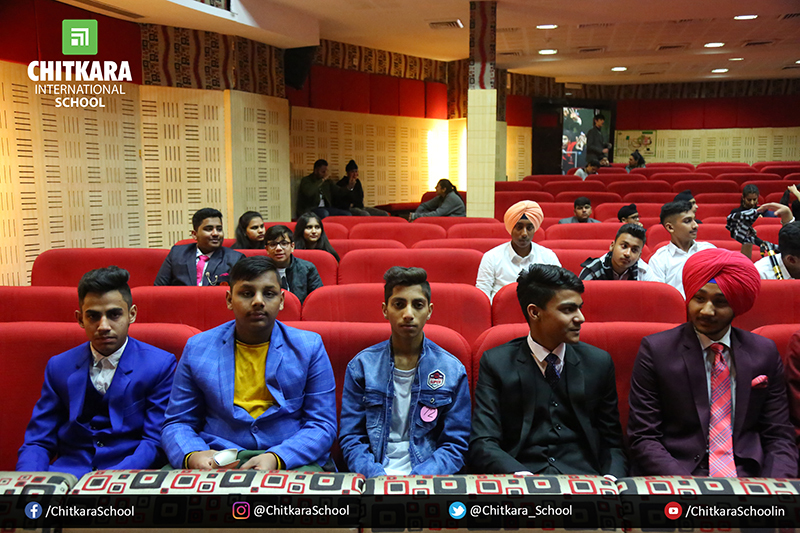 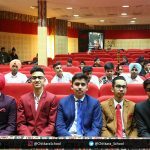 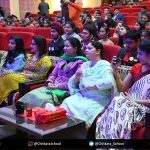 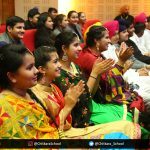 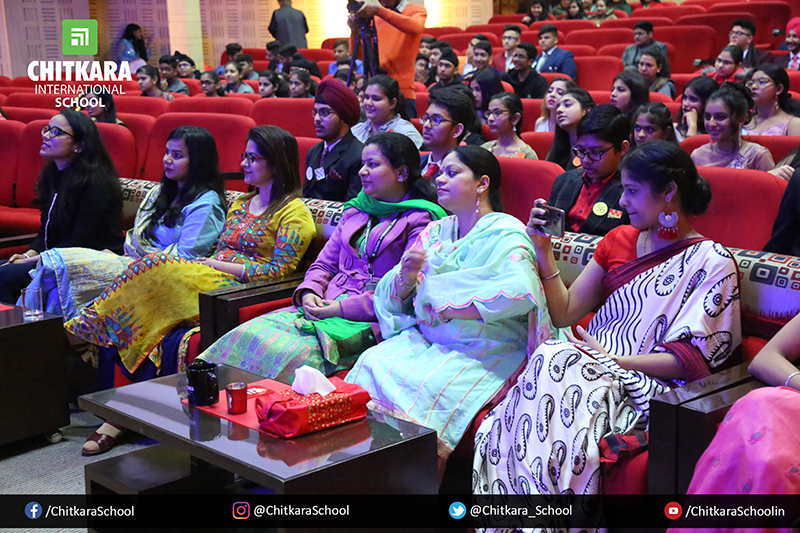 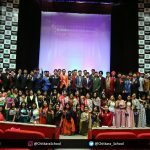 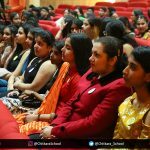 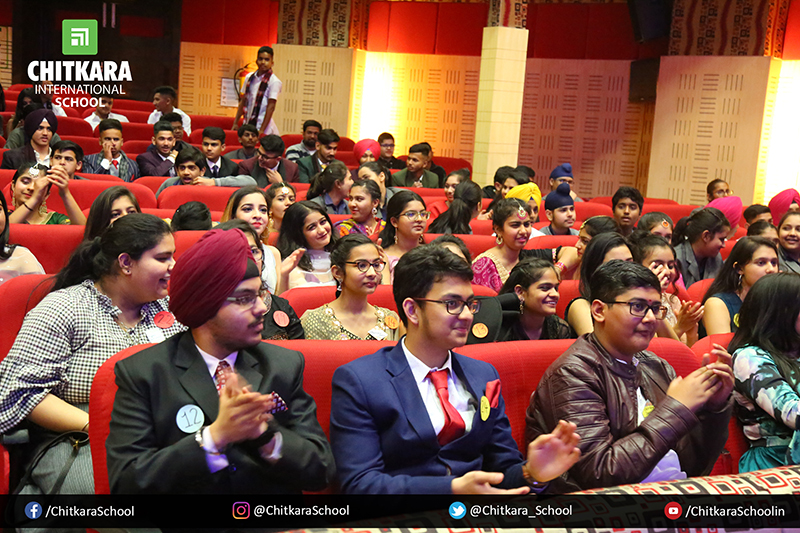 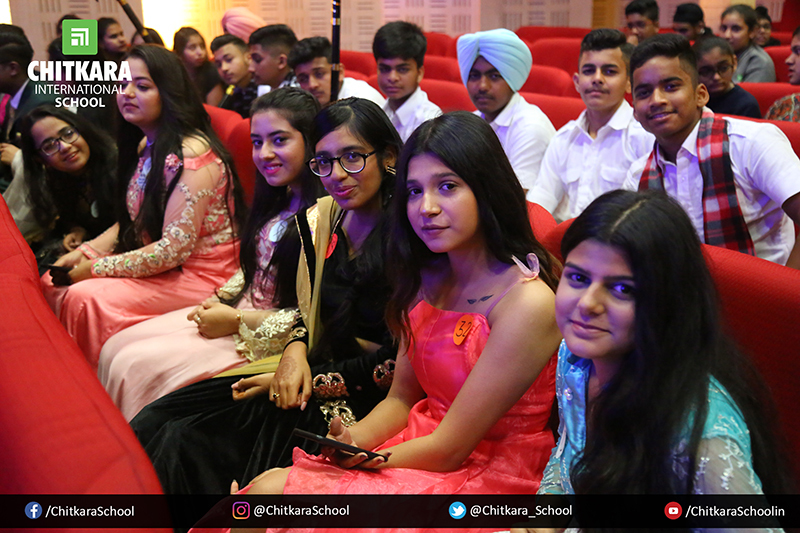 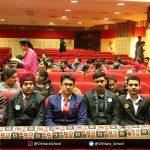 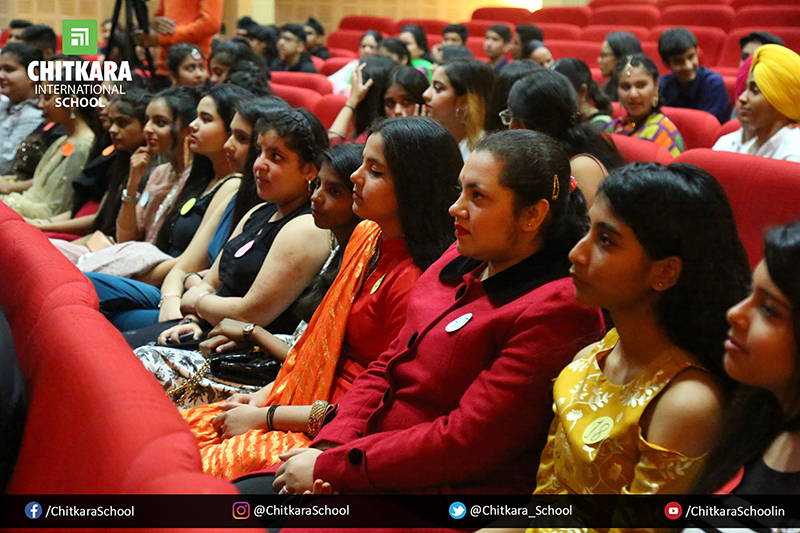 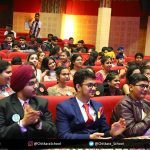 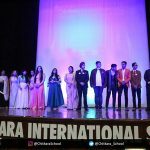 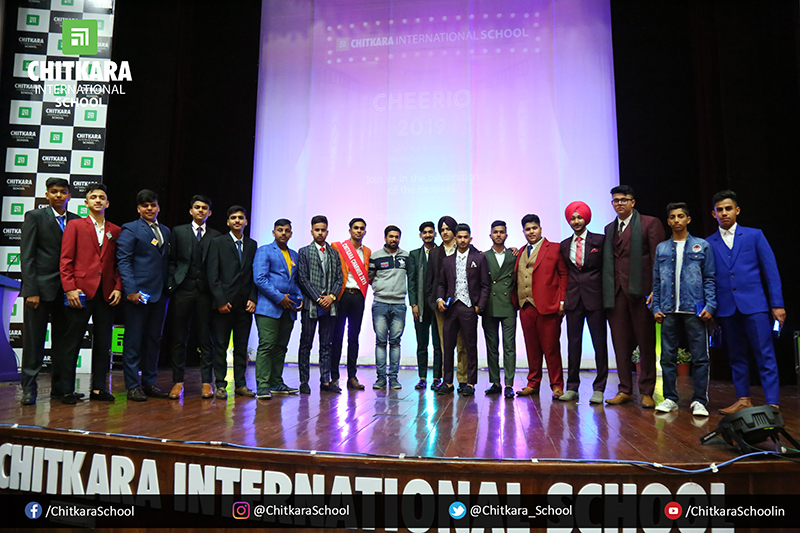 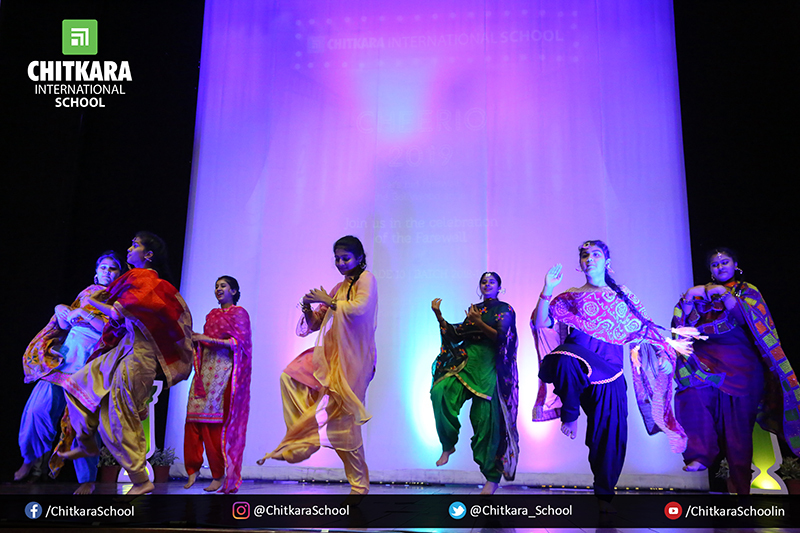 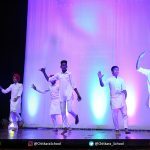 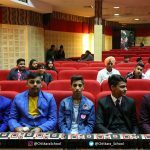 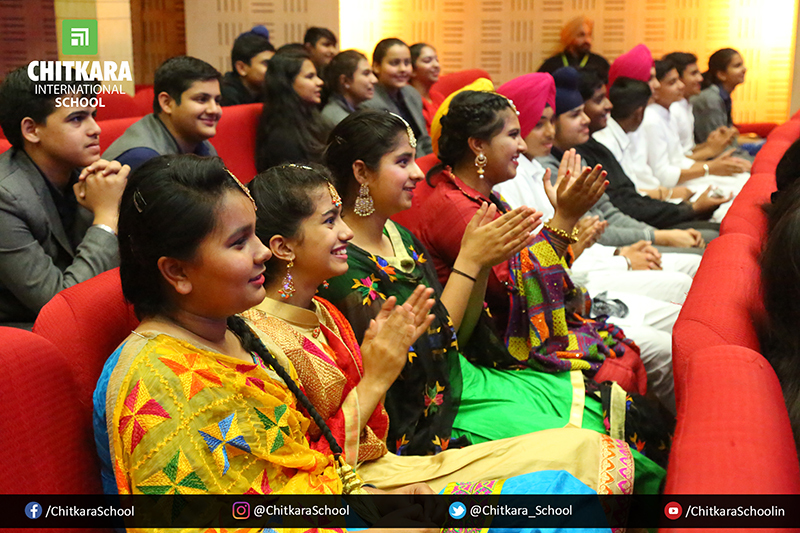 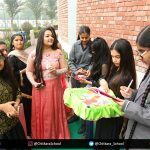 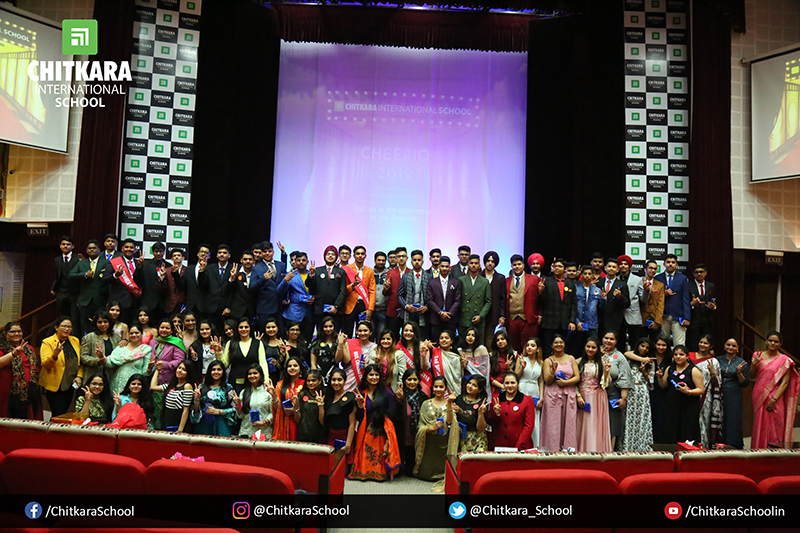 Therefore a farewell titled “Cheerio” for the batch of Grade 10 of Chitkara International School was organised. 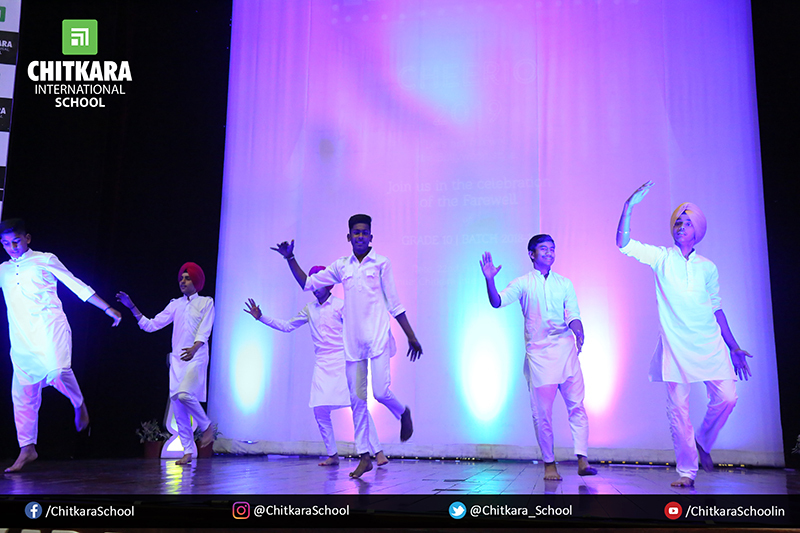 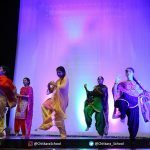 The grade 9 students presented a phenomenal music performance and a few dance performances to give a memorable experience to their seniors. 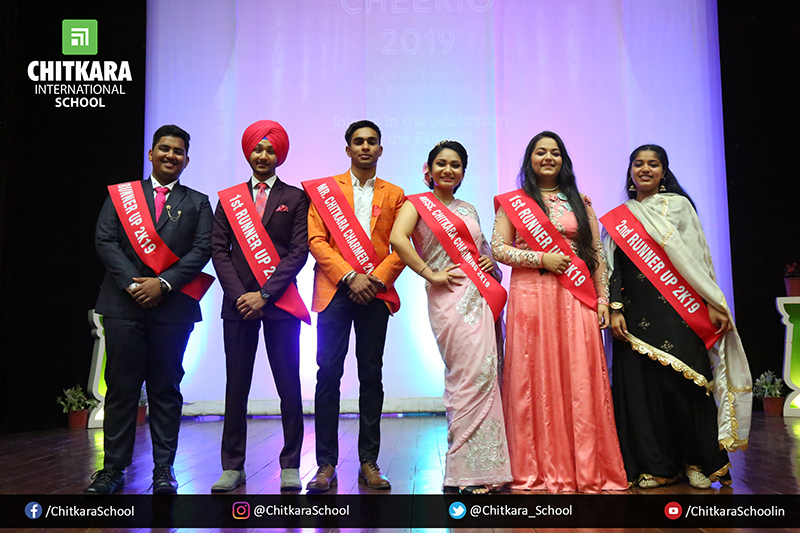 Mr. Anmol and Ms. Vivikta registered the tags of Mr. Chitkara Charmer and Ms. Chitkara Charming respectively. 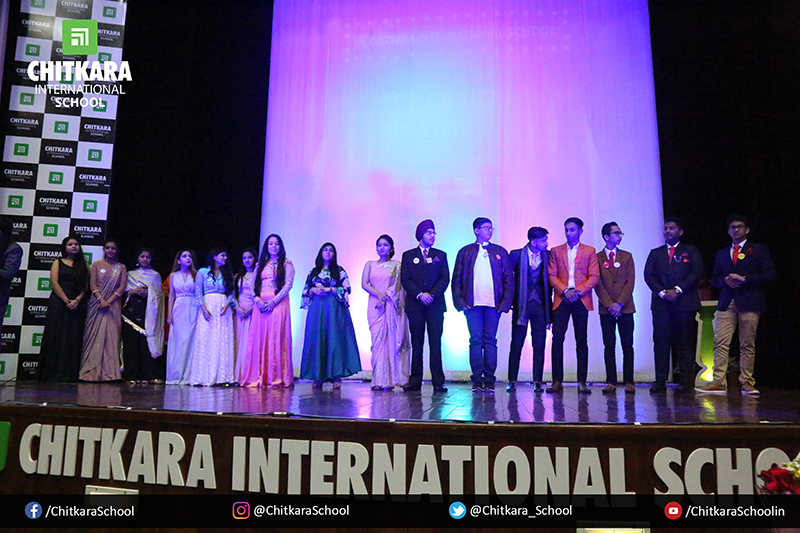 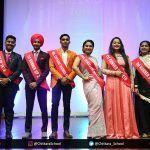 Mr. Manan Goel and Ms. Gurleen Kaur came out as 1st runners up and Mr. Gurnoorvir and Ms. Sukhnoor Kaur were declared 2nd runners up. 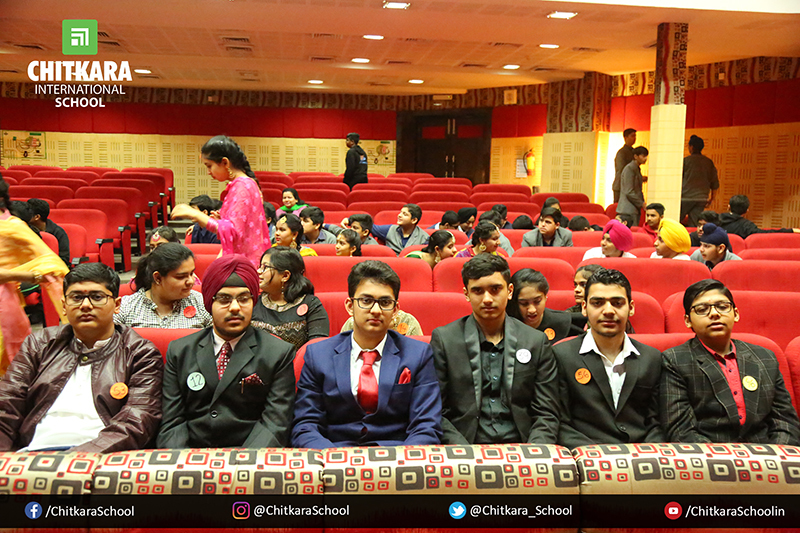 The students were also made aware of the CISAN (CIS ALUMNI NETWORK) to keep in touch with their school. 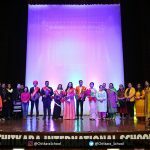 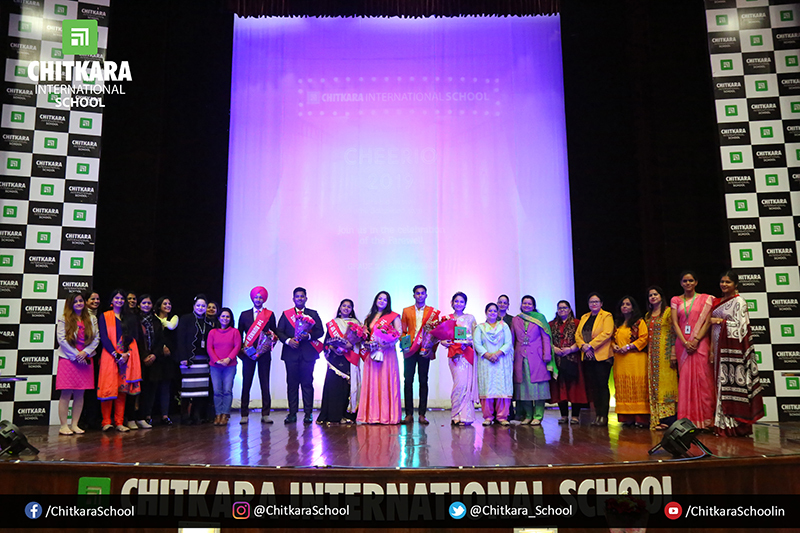 The gala event concluded with teachers showering their blessings on the students of Grade 10, wishing them to attain greater heights as they step out of the portals of the school to chase their dreams and aspirations.